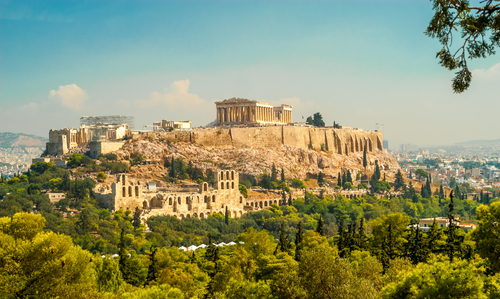 if you're a fan of art and antiquities, a cruise to the Eastern Mediterranean is right up your alley. 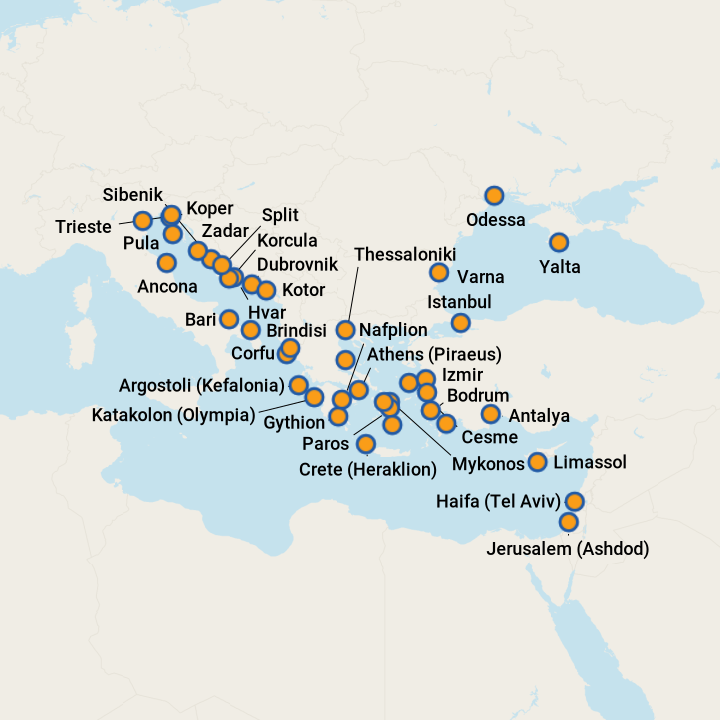 With itineraries that include the Adriatic/Dalmation Coast, Black Sea, Greek Isles and Holy Land, the region is a treasure trove for history lovers. 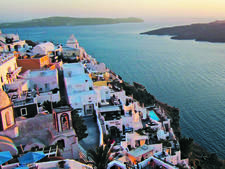 Ports such as Venice and Athens have their own unique flavor, while the Greek Isles, Crete and Cypress lure beachgoers. 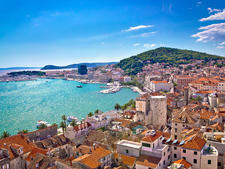 Religion in the Eastern Mediterranean is varied, do don't miss Dubrovnik's ancient churches, Istanbul's breathtaking mosques or Jerusalem's vibrant synagogues. 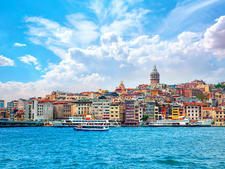 Planning a cruise to the Eastern Mediterranean? Read our tips for the best ancient and historic sites to see in this part of the world. 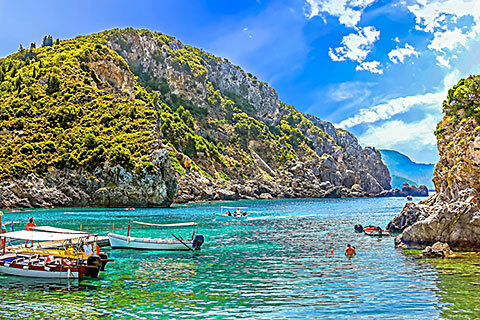 Beyond the bus tour: Out-of-the-ordinary excursions in the Eastern Med. 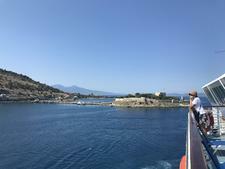 This region is one of the most popular in Europe, so beat the crowds with these Eastern Mediterranean cruise tips. All you need to know is here, including the best time to go to the Eastern Mediterranean and Eastern Mediterranean planning.